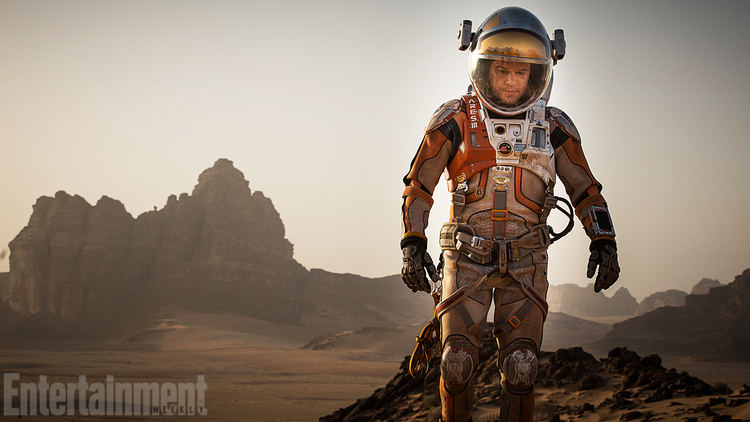 We’ve got our first real look at Matt Damon as an astronaut in Ridley Scott’s upcoming sci-fi thriller The Martian. The film is an adaptation of a book written by Andy Weir, which follows an astronaut (Damon) who is part of the first team of space explorers to walk on Mars. Things don’t go too well for him when he ends up being stranded on the red planet after a dust storm comes along and forces the rest of his crew leave him there alone. To make things worse, there’s no way for him to signal his colleagues and let them know that he’s still alive.